Understanding the essence of the Yomtov of Chanuka, and how it relates to the obligation of Hallel and Hodaah and Chanuka lights. 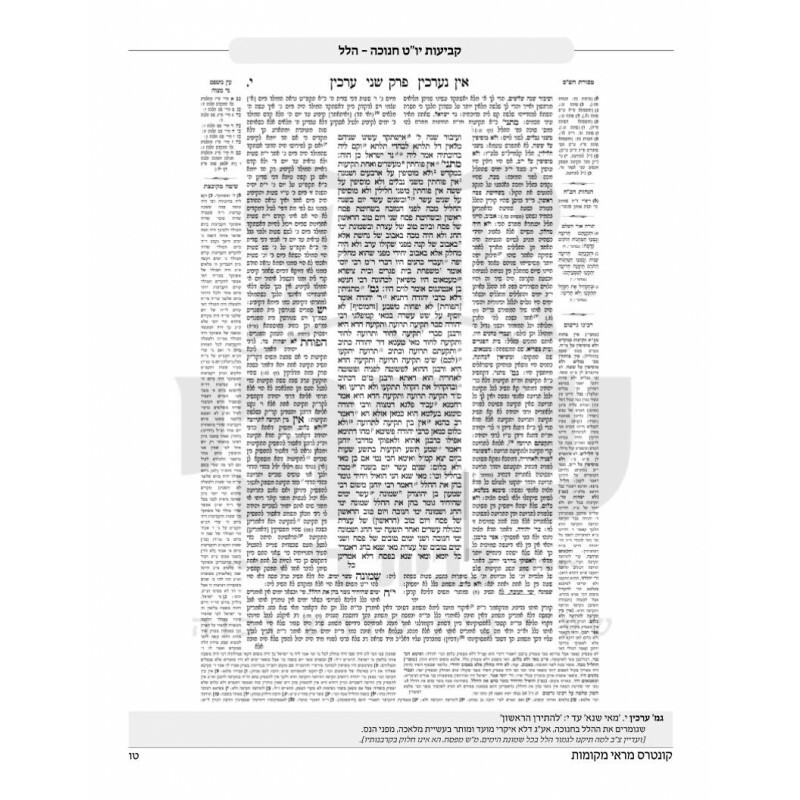 Also discusses the differences between Chanuka and other Yomim Tovim. 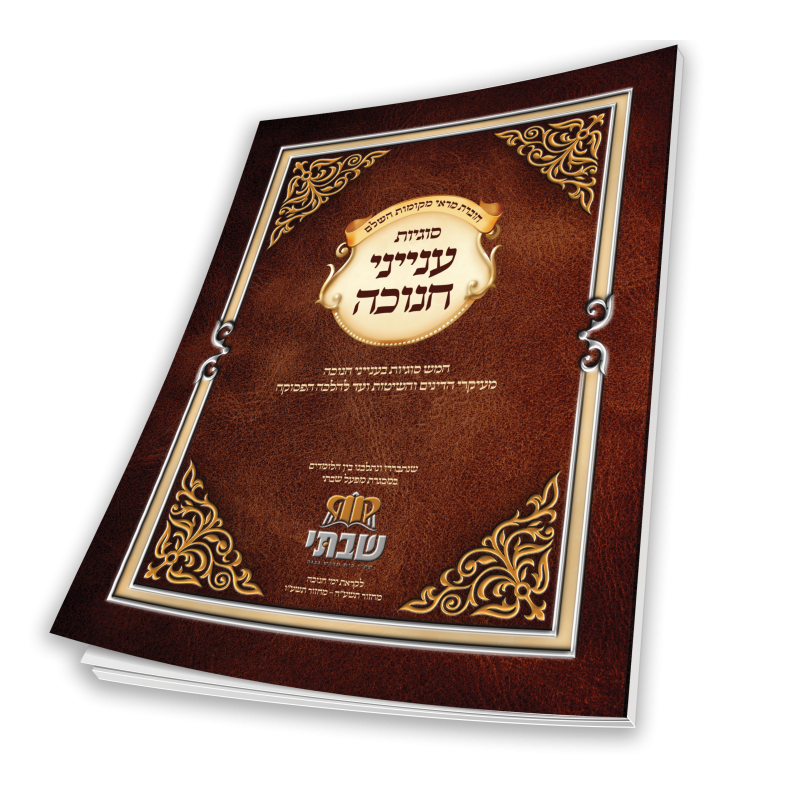 Exploring the halacha of Pisumei Nisa (lit. 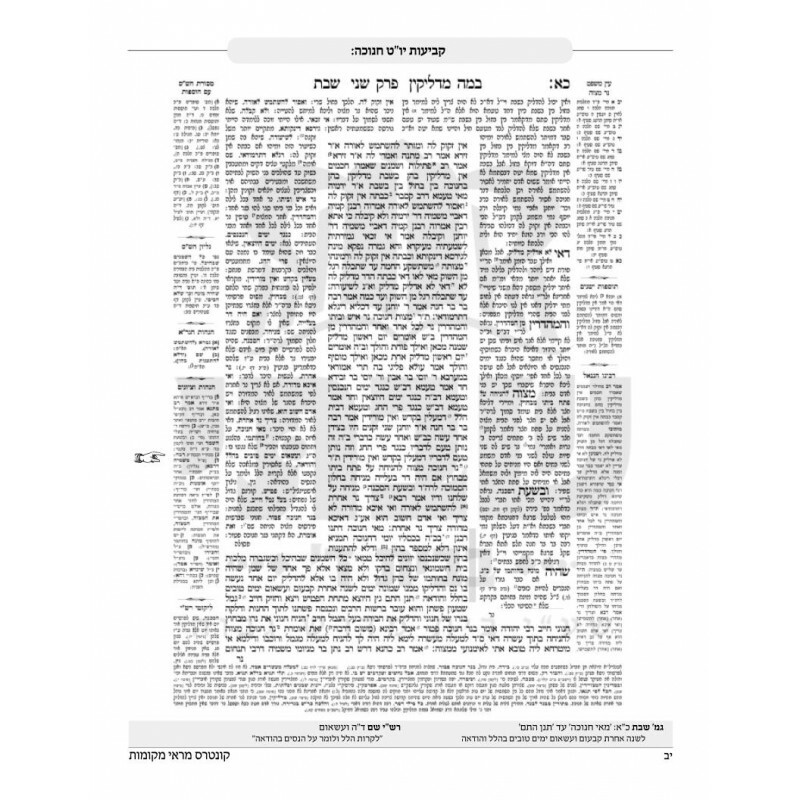 publicizing the miracle) and its uniqueness to ner Chanuka. Also discusses the various Halachic ramifications of this Halacha including the exact times of lighting and its proper location. 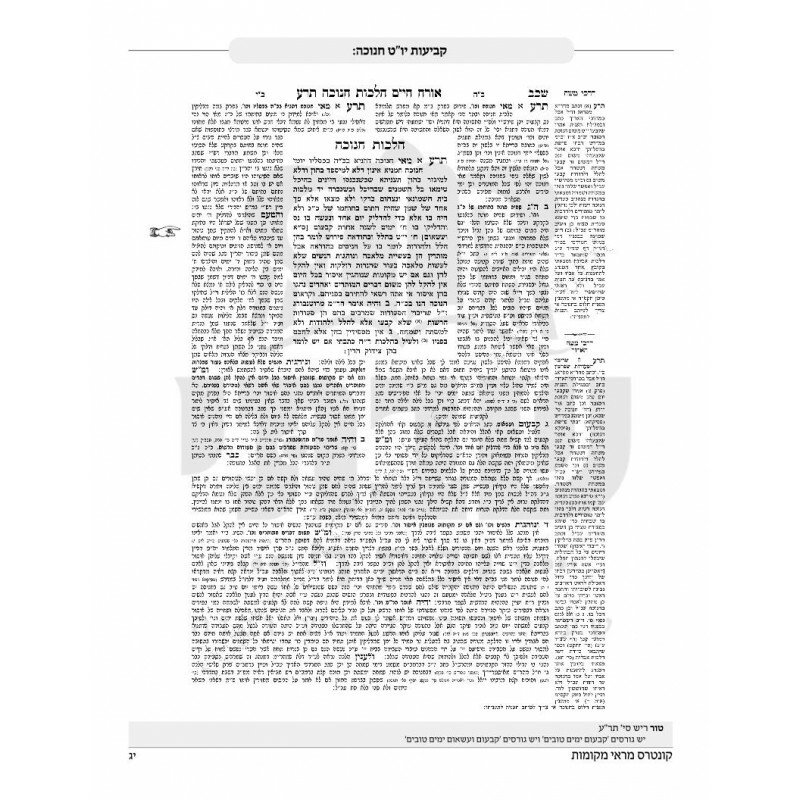 Understanding the obligation to of Ner Chanukah, and discusses if it is an obligation on the Jewish home or is it upon its household members. 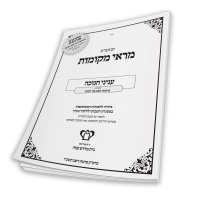 We will also discuss the various levels of mehadrin and mehadrin min hamehadrin in respect to Ner Chanuka. 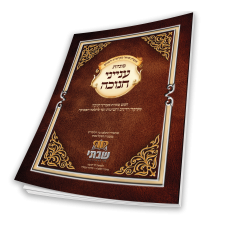 Chanuka 1 5777תקנת הודאה ושמחה בחנוכהFocuses primarily on the Gemara in Shabbos that ties the din Yo..
Chanuka 2 5777נר איש וביתוFocuses on defining the mitzva of Ner Chanuka. 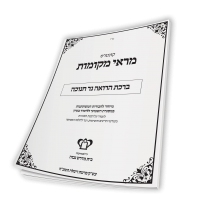 Is it a “chovas bayis” (obl..
פרסומי ניסא בנר חנוכהFocuses on Pirsumei Nisa of Ner Chanuka-discussing whether the chiyuv of pirsum..
Discusses the enactm of Chazal to recite the Bracha of She’asah Nissim, when one sees the Neiros of ..